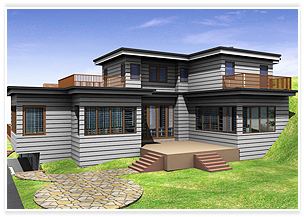 Autocad makes creation of 3D rendering possible in a minimum time of a building or an object. 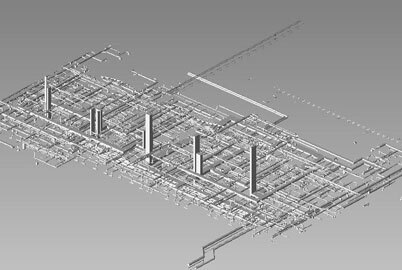 3D Autocad drawing tools shorten the process of rendering a quality image with the help of material, lighting and rendering tools. 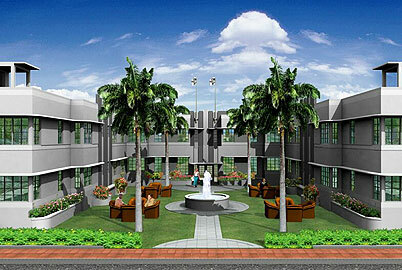 3D rendering provides photorealistic effects to any object, product or a building. The three rendering techniques are polygon-based rendering, scan line rendering, and ray tracing rendering. 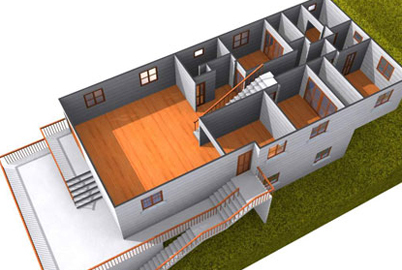 Autocad helps to preview various aspects of the object even before a rendering is created. This saves a considerable amount of time in creating a final 3D rendering. AutoCAD uses a ribbon bar, collecting tools into task-based panels, eliminating multiple toolbars and reducing screen clutter. The Render panel helps the renderer to view the entire building/object/product in its entirety or in parts. It also displays the extent of rendering through the rendering progress meter. 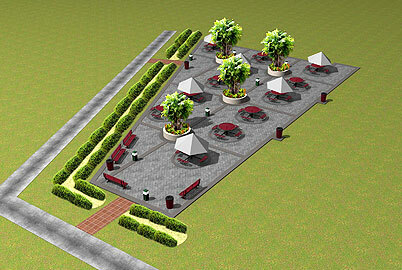 3D rendering is widely used by architects, builders, landscapers, advertisers and engineers. 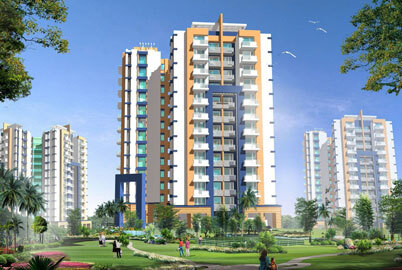 The 3D rendering technique is used to present a visual of the building/product/object even before it is built along with providing us information about the texture, material and lighting that will be used. Use our Online Forms to get a free quote for our 3D rendering AutoCAD.